Florida Transportation Systems, Inc. offers Blue Bird, ENC, Goshen, Micro Bird, World Trans, Collins and Braun commercial vehicles. 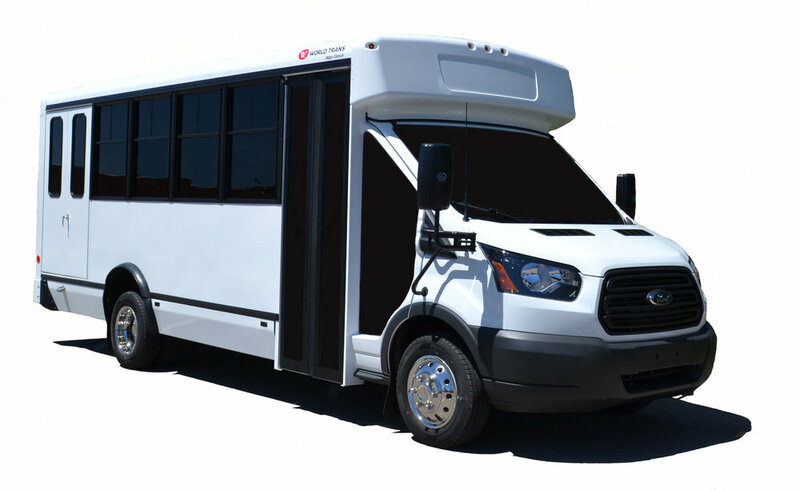 Our manufacturers provide transit buses, school buses, hotel shuttles, prisoner transport units, charter buses and more. Since 1927, Blue Bird has been the industry leader in safe and reliable school transportation and alternative fuels. Florida Transportation Systems, Inc. is Florida’s only authorized Blue Bird dealer for sales, service and support. Environmental sustainability that pays for itself..
It’s possible that holding steady with diesel engines is the way to go for your fleet, but natural gas fuels are saving fleets thousands of dollars per year, PER BUS in fuel savings! Florida Transportation Systems, Inc. offers Blue Bird, ElDorado, Goshen, Girardin and Braun commercial vehicles. 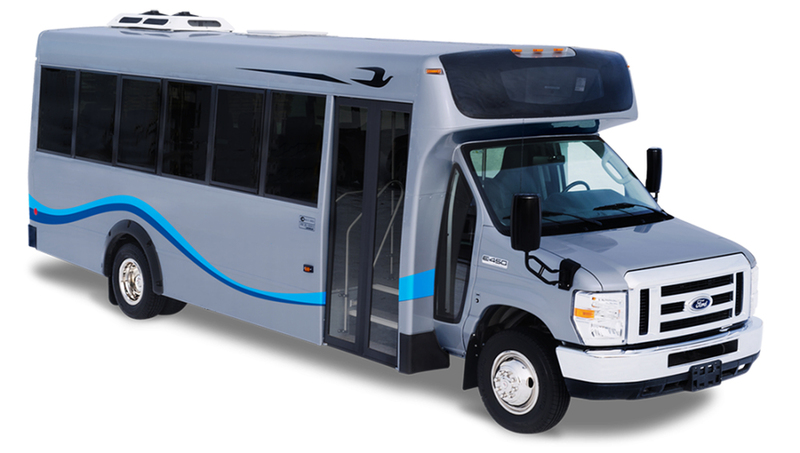 Our manufacturers provide transit buses, hotel shuttles, prisoner transport units, charter buses and more. Contact Florida Transportation Systems for your common and not-so-common school and commercial bus needs. We are the sole authorized distributor of Blue Bird bus parts in the state and can deliver most items within Florida on the very next day. Save on high fuel cost: Let FTS consultants help you determine if natural gas fuels are right for your organization. Contact Florida Transportation Systems for your common and not-so-common school and commercial bus needs. We are the sole authorized distributor of Blue Bird bus parts in the state and can deliver most items within Florida on the very next day. The Volkswagen Environmental Mitigation Trust was created to address nitrogen oxide (NOx) pollution associated with non-compliant diesel vehicles.